Home » Blog » Traveling these holidays? Do it conveniently! 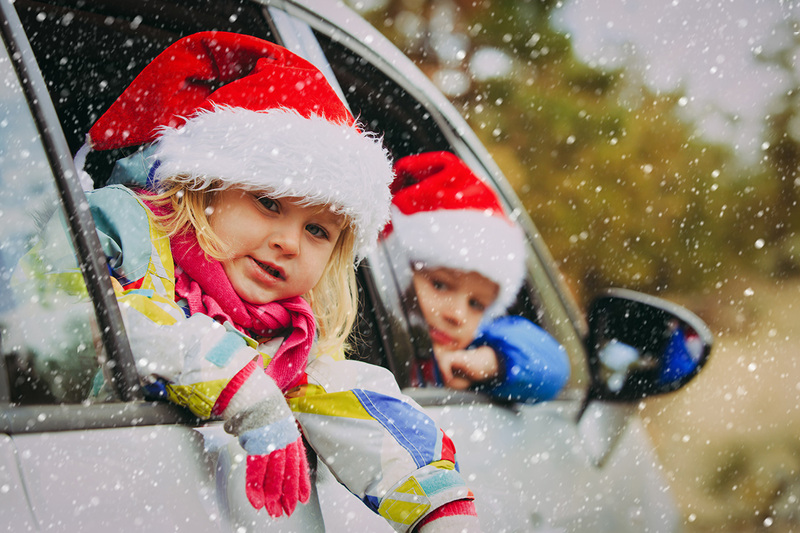 It’s the most wonderful time of the year… well, except you forgot your toothbrush in the morning rush for the airport again, or your wash bag is in your checked luggage, and well, accidents happen. Family reunions, old friend reunions, events and outings just won’t feel how they should this holiday if you have to look for odds and ends on your vacation. You want to create time for what’s important, like catching up with everyone and making unforgettable memories; not spending more money and time looking for essential items at your destination. Even after spending up to $40 on tiny toiletries, you might only get hygiene items you don’t trust. 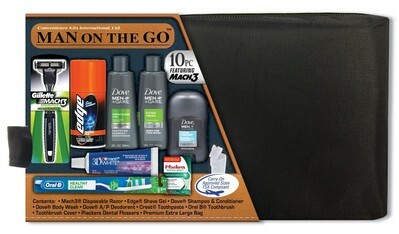 It’s best to have a carry-on you can keep your personal care items in. On the other hand, packing a carry-on for a vacation can seem herculean. How do you pack everything you need while staying TSA-compliant? The TSA’s 3-1-1 rule makes it easy to remember: liquids, gels, aerosols, creams, and pastes must be 3.4 ounces (100ml) or less per container, and they must be in a quart-sized zip-top bag. 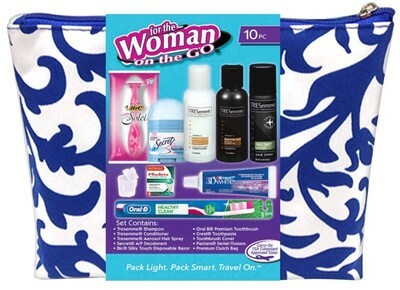 To make this as easy as possible for you, Convenience Kits has personal care travel kits that include personal care items 3 ounces and below, in quart-sized zip top bags that are durable, reusable and water-resistant. Both kits mentioned are great for gifting as well, and you get a sweet discount on as little as 2 kits. But what if you don’t like the products in the prepacked kits? Want to throw in your favorite shampoo or conditioner? Or you just need other hygiene items? This is where Convenience Kits is unique. Apart from the prepared kits, Convenience Kits has a curated list of products so that you can create your own kit from the scratch. With stock from Colgate, Crest, Tresseme, Pantene, Gillette, Eucerin, Barbasol, Pure Silk, Olay, Oldspice, Freshscent, Edge, Dove, and other top brands; it’s obvious that Convenience Kits is concerned about your comfort. Want to know what the dirtiest thing in a hotel room is? The TV remote. If you’re staying at a hotel, you absolutely need to wipe down anything you or your kids might touch. You could use the antibacterial wet wipes or the sanitizer. It might interest you to know that Convenience Kits stocks a Pantene 2-in-1 shampoo and conditioner, and Freshscent Shampoo and Body Bath; so that you can fit other products into your bag. To further free space in your zip top bag, there’s a nice foldable travel toothbrush. Of course, you may choose to go with regular-sized soft bristle toothbrushes like Colgate’s, which are also available on the website. Dentek comfort floss picks are here for you if you’re flossy, and you have a couple of name brand toothpastes to choose from. There’s a foldable 2-in-1 brush and mirror that is perfect for when you are trying to make yourself look presentable without leaving your seat. You can brush your hair into place with the brush, look in the mirror mid-brush till satisfied, and apply makeup, all in your seat! Guys can add the unbreakable pocket comb to their custom kit. At the end of the day, these kits are so convenient that you will buy a few extra to throw into your bag for use on the go, or to gift your friends. That’s all well, as you get to enjoy great discounts on as little as 2 kits.